Reusable menstrual pads handmade in Bristol, UK using organic cotton and bamboo fleece. 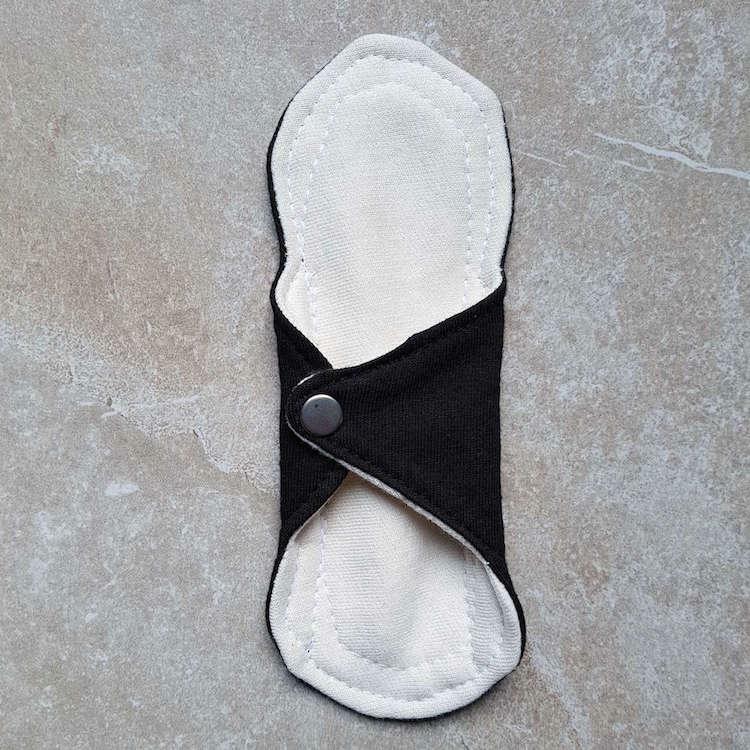 These black cotton pantyliners are designed made using carefully considered, chemical-free and natural fabrics with even the thread made from organic cotton. They are also completely plastic-free including packaging. 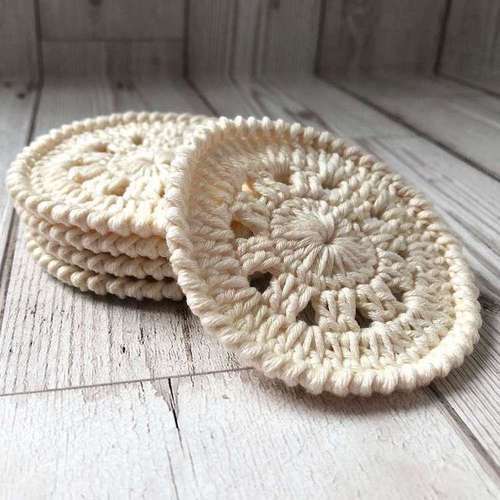 The eco-friendly sanitary pads are made with the highly absorbant material, Zorb, which is 70% bamboo and 30% organic cotton and absorbs 10x its weight in in moisture at rates nearly 20 x faster than normal cotton, bamboo and hemp. With this material there is no need for a PUL layer, a polyester fabric commonly seen in cloth pads.